The Five Nations Care Forum, of which Care Forum Wales is a member and supporter, now has an online presence to set out its remit, objectives and plans for the future. The Five Nationsl Care Forum is an alliance of the professional associations representing the care sector across the UK and Ireland. As well as Care Forum Wales, the members include the United Kingdom Home Care Association, the Independent Health & Care Providers group, the National Care Forum, Nursing Homes Ireland, Scottish Care and Care England. 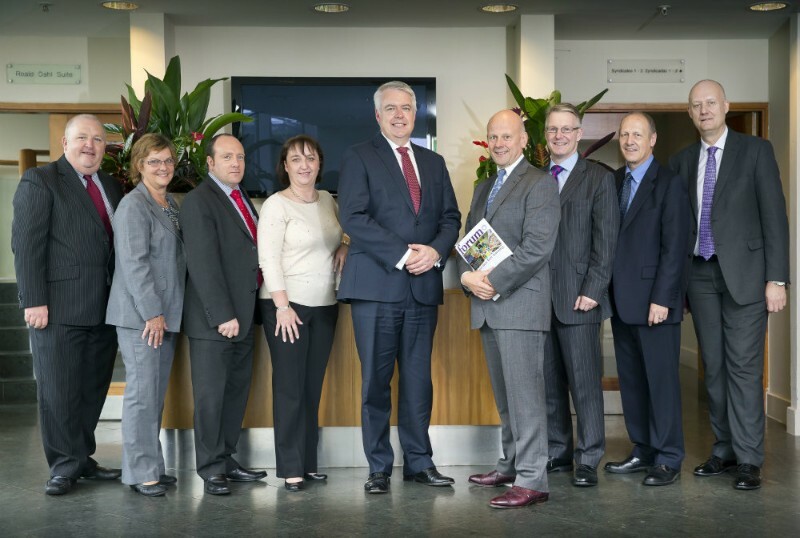 Members of the group met in Wales in October last year for discussions and guests at the meeting included First Minister Carwyn Jones (pictured, centre). The Five Nations Care Forum collective is committed to information sharing, joint lobbying, shared learning and support. The Forum seeks to encourage the development of a joined-up approach to matters which have a UK-wide or European dimension.